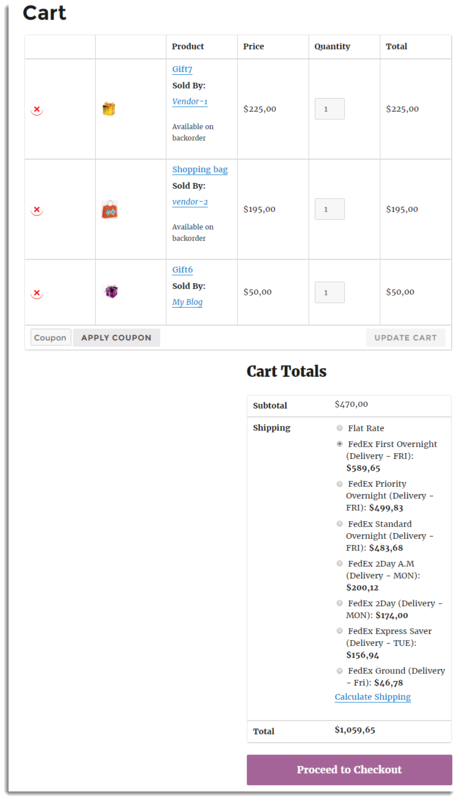 This tutorial will help you set up the Advanced Shipping for WooCommerce MultiVendor plugin with your WooCommerce FedEx Shipping Plugin and WooCommerce Product Vendors. So read along to know more about it. This advanced shipping plugin transforms your WooCommerce online store into a powerful, robust and feature-rich online shopping center with multiple independent vendors selling their products via a centralized product catalog and facilitates you to ship through FedEx carrier. This tutorial will give you an excellent launch pad to kick-start the usage of Advanced Shipping for WooCommerce MultiVendor plugin. It will give you all the essential knowledge and step-by-step instructions. For detailed information about installing Plugins, See How to Download, Install, Activate & Update WooCommerce Plugin. 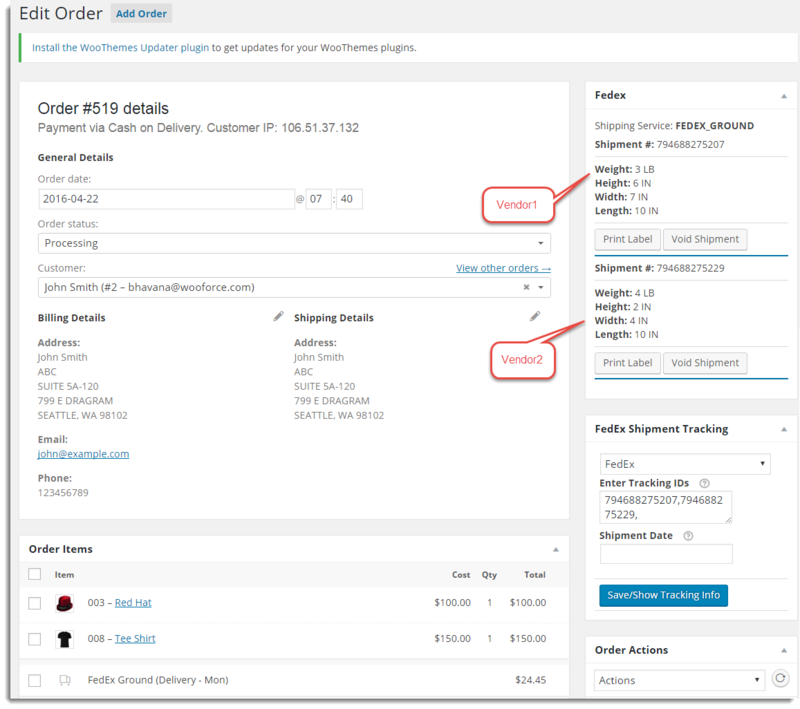 After installing the Advanced Shipping for WooCommerce MultiVendor plugin navigate to Dashboard > WooCommerce > Settings > Multivendor tab OR; plugins > Installed Plugins > Settings for the Multi-Vendor Add-On. Split and sum: It sums up the amount of all the items from the vendors and the shipping cost of each item. The total cost will be shown to the customer. Split and separate: It separates the items according to each vendor and shows the total cost with shipping cost vendor wise. Click Save changes after selecting the required option to show the rates. Note: For Vendor, select the Role of Vendor Admin. Click on username, add/update Billing and Shipping Address of Vendor. 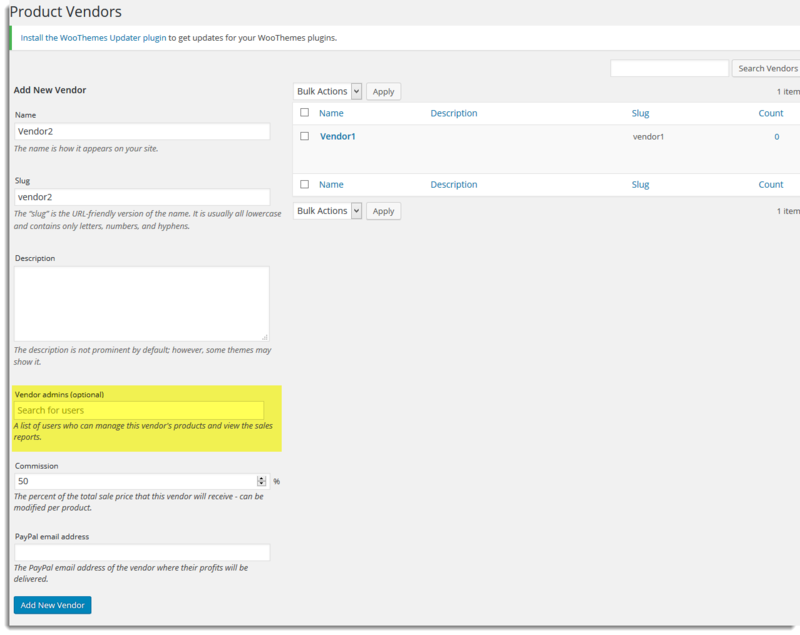 Important: On Product Vendor page, enter the username which you want to connect to the vendor under Vendor admins. A Vendor can log in and add the product to WooCommerce online store. As Admin, configure FedEx Shipping plugin. You can navigate to Admin settings of FedEx by two ways: Navigate to WooCommerce > Settings > FedEx (under the Menu tab) OR; Navigate to Plugins > Installed Plugins > Settings of the FedEx plugin. Note: You get Vendor Address field in the FedEx Admin Settings only when Multi-Vendor Add-On is activated. Click Save changes to update the settings. 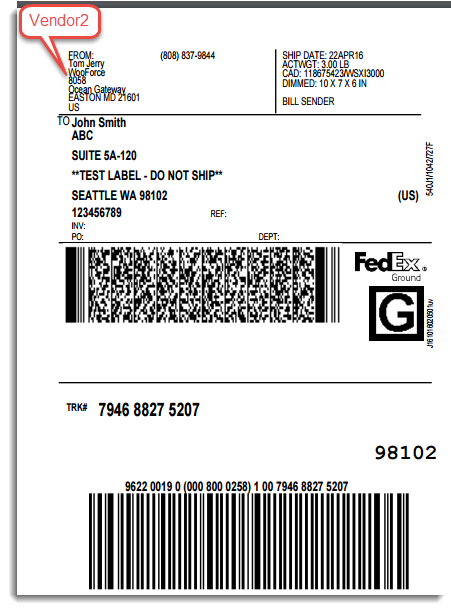 Click on Print Label for vendor1 and vendor2 to print the labels. 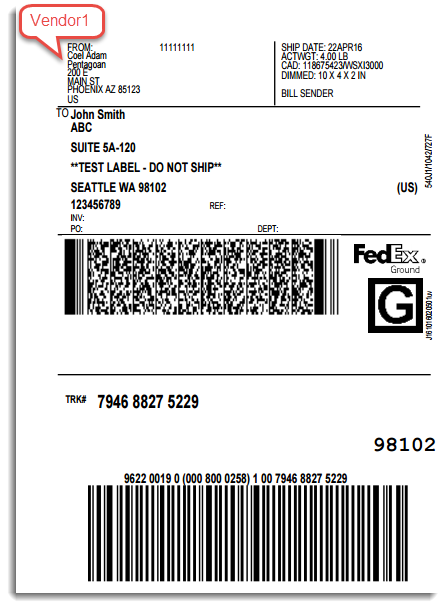 This Add-on enables multi-vendor to print the label for their customer order from different places. I just installed both the fedex plugin and the multivenfor add-on. 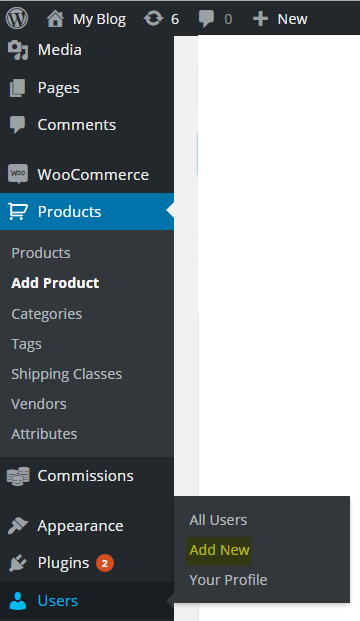 I am using woocommerce product vendor to manage my marketplace and set “pass shipping and taxes to vendor”. However only taxes are being passed on and not the FEDEX shipping rate. I need to pass shipping cost also to the vendor much similar to how taxes are passed on the vendors. Please advise. No Worries. Can you please show this problem with the help of screenshots and raise a ticket for the same? Our guys will surely check it. We may also need admin access to check this. I just installed the FedEx version of Woocommerce Product Vendors as well as the Multi-Vendor AddOn. How can I add vendor addresses for my vendors? I can’t seem to find the option to input this information. In the FedEx plugin settings you’ll have to select the Ship From Address Preference as Vendor address. is there an option for USPS? Or is this only for Fedex, DHL? This option is available only with DHL and FedEx plugins. I am using WC vendors free version. How can i sett up WooCommerce Multi-Vendor Add-On with FedEx Shipping Plugin? Please install all the three plugins mentioned above, and go through the step by step setup guide.